When in come to returning to the front position on the Whip Tick, there are two methods. First is the hop. 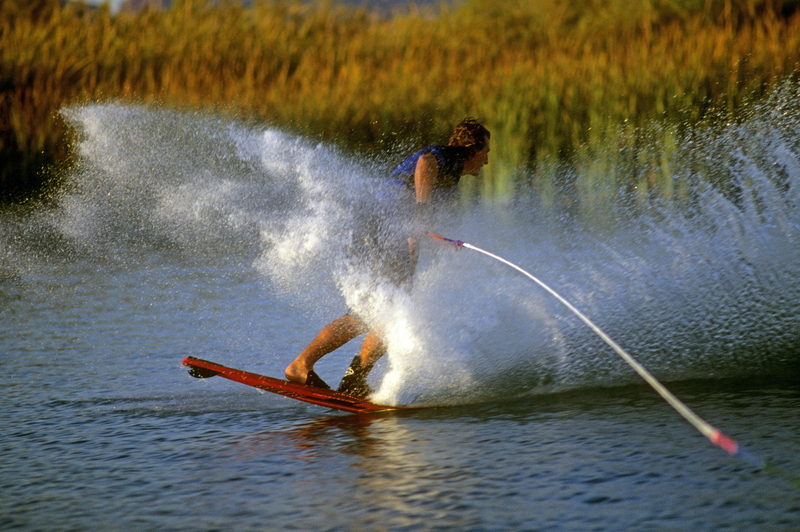 The second way is to hold the back ward position a bit longer, then slide the ski from back to front. This sure makes for an interesting spray.